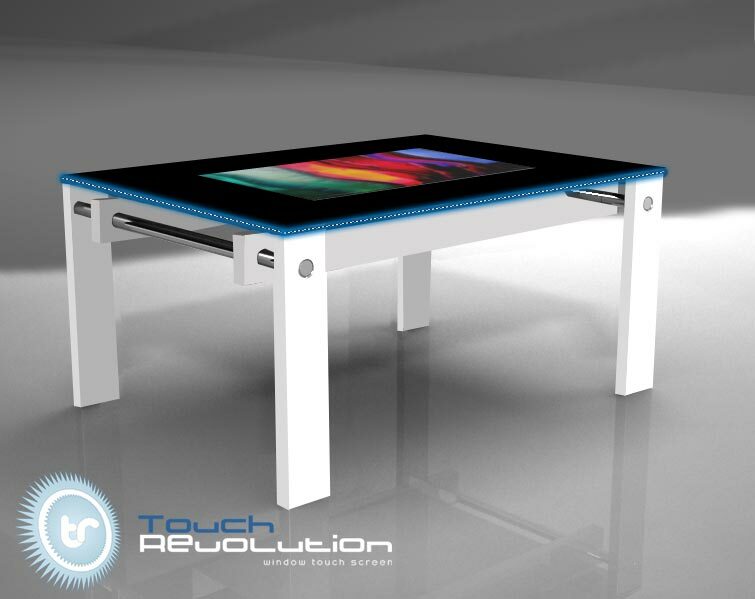 The Touch Revolution team, strong of its experience and always caring to the needs of a market continuously growing , has created a new and innovative product that revolutionizes the concept of communication : ONE-2-ONE is an interactive table based on LCD technology , designed to be integrated in any environment, studio, shop, reception, or living room. 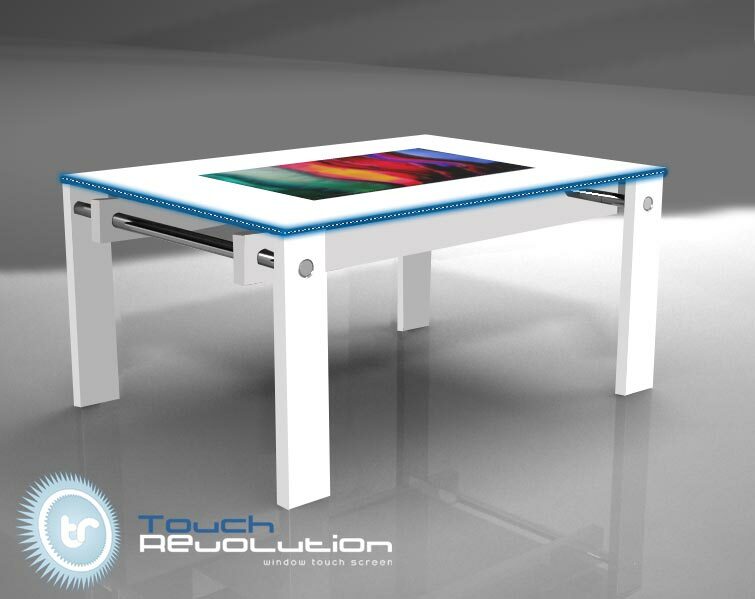 Thanks to the multiple input sources, any file or device can be easily connected to the ONE-2-ONE table , permitting you to view projects, files, movies, games or anything else your professional activity - or playful one - will ask you. 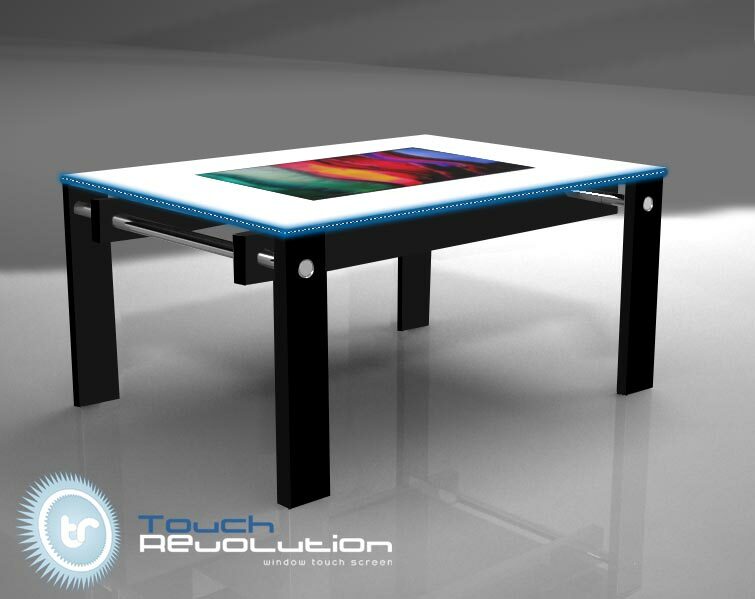 The ONE-2-ONE interactive table is - like the other products in the Touch Revolution range - solid, smart, innovative and ergonomic, with a multimedia technology that will completely satisfy your expectations.